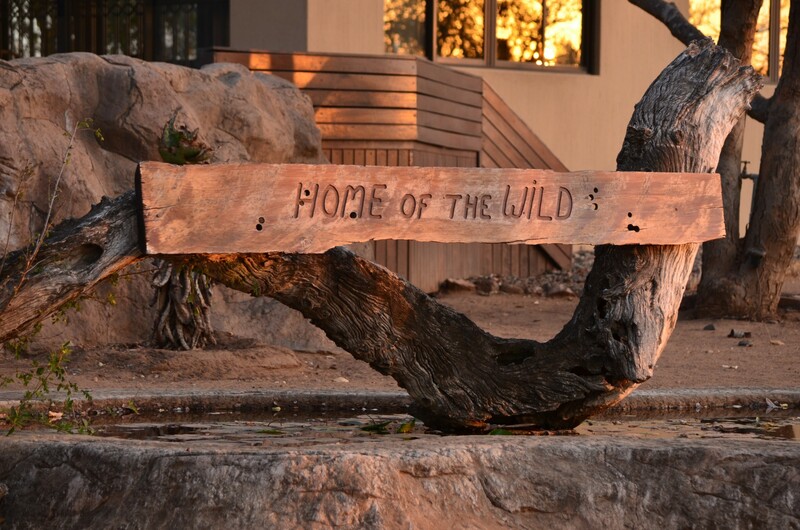 Home of the Wild marries South African heritage with modern style and quality. 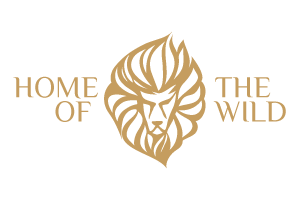 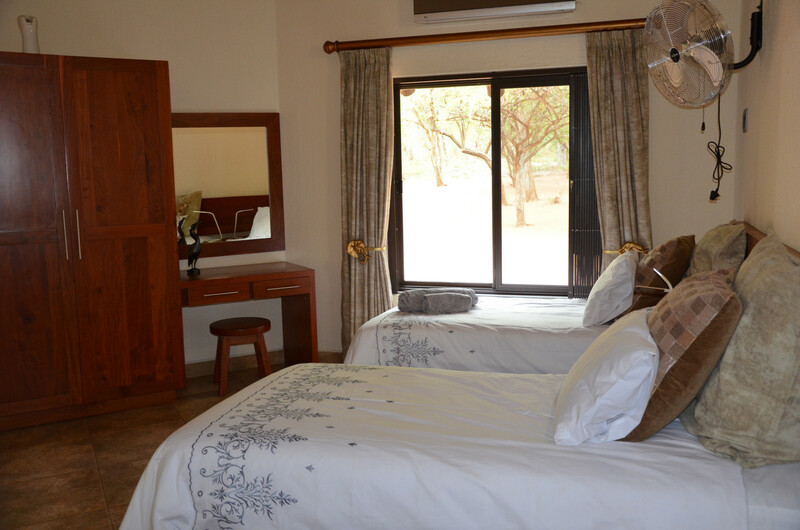 Respectful of our surroundings, we maintain an interior design which will remind you of the bush and the warm South African light. 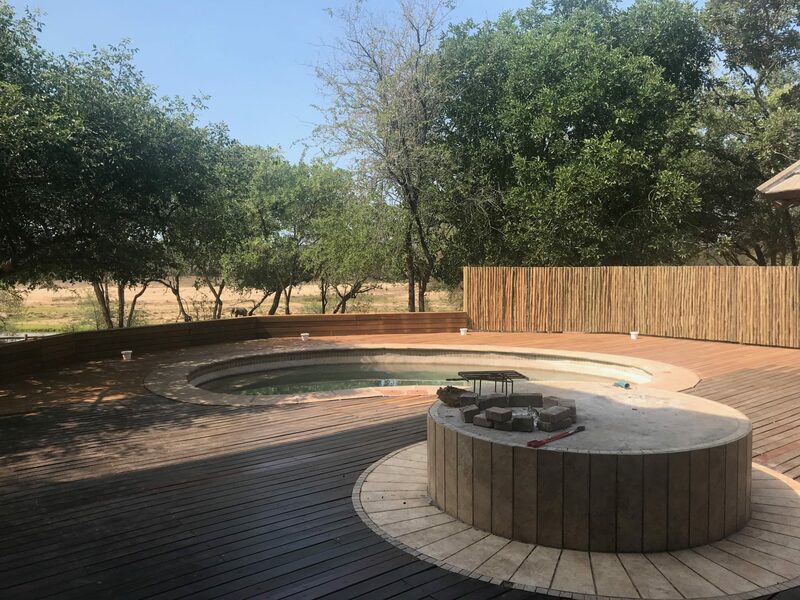 We have combined handcrafted, native materials with Scandinavian design to create a both welcoming and functional space. 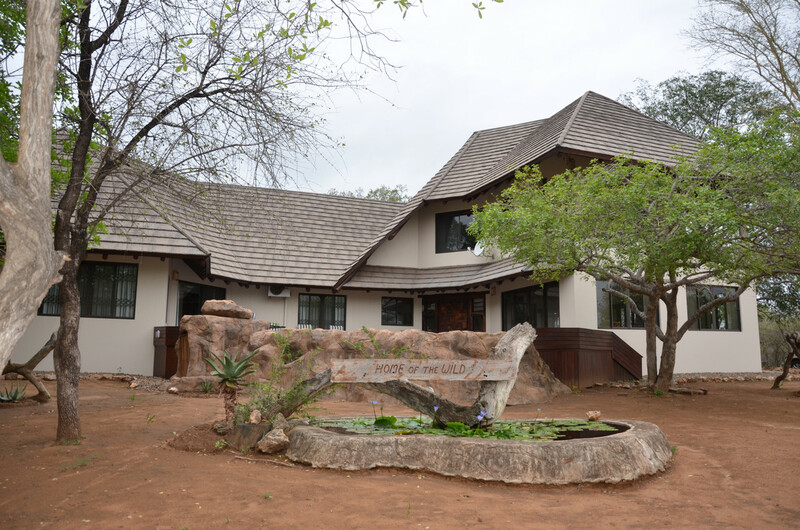 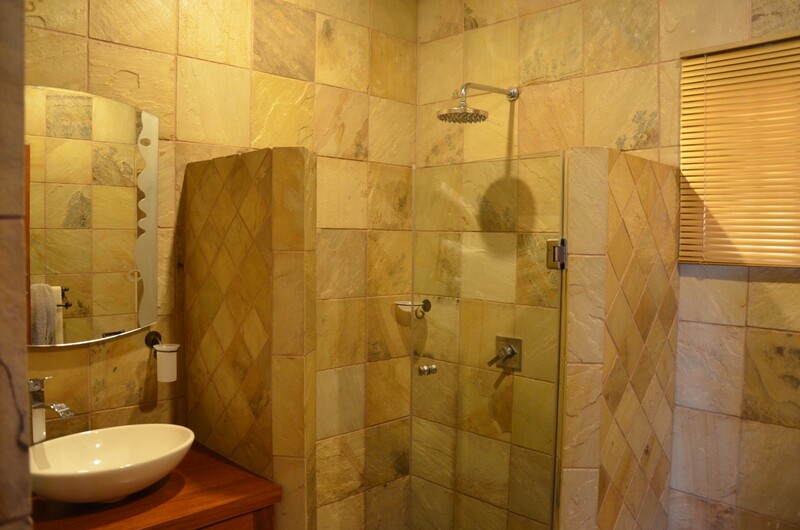 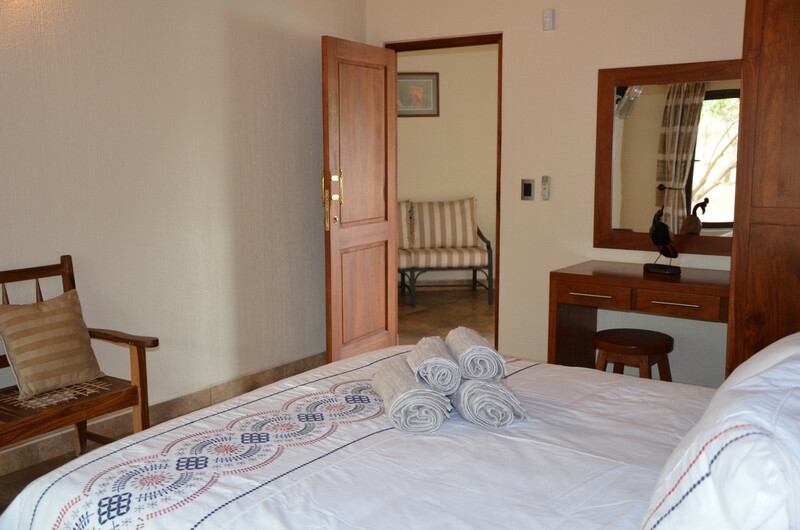 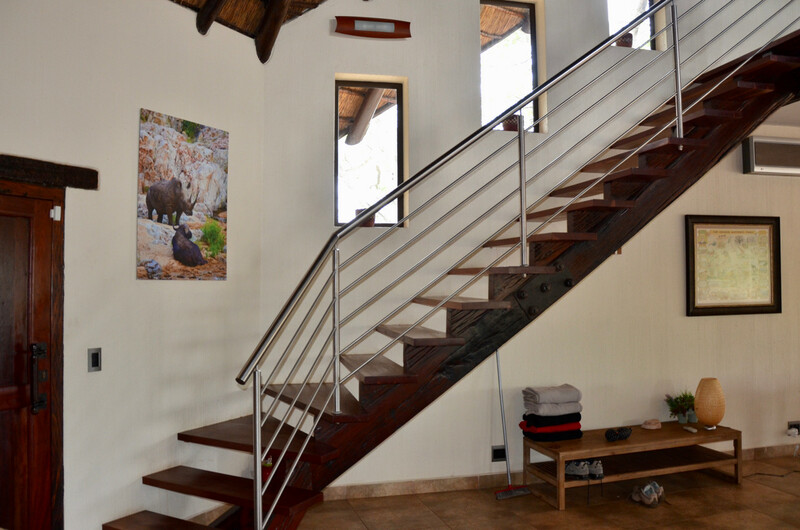 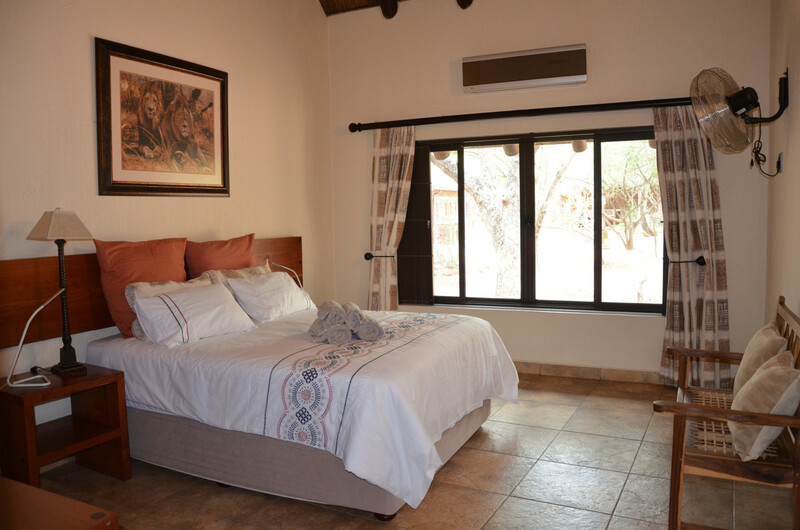 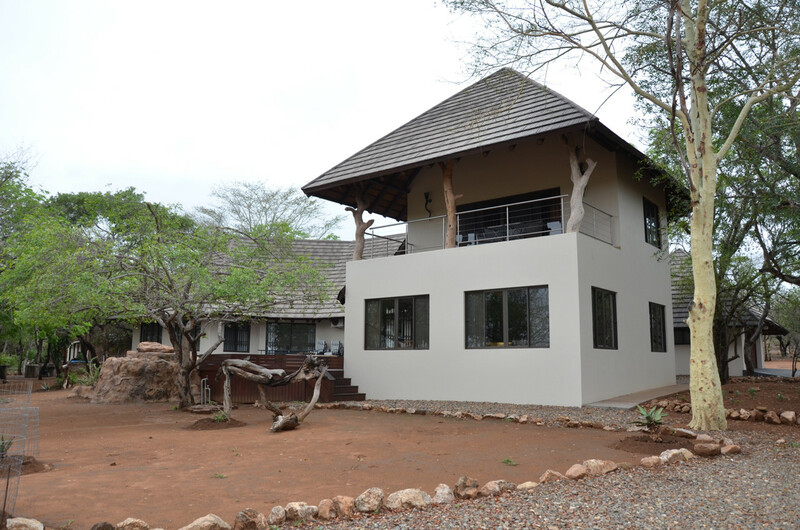 The house is very spacious and even from inside there is a panoramic view of Crocodile River and Kruger National Park. 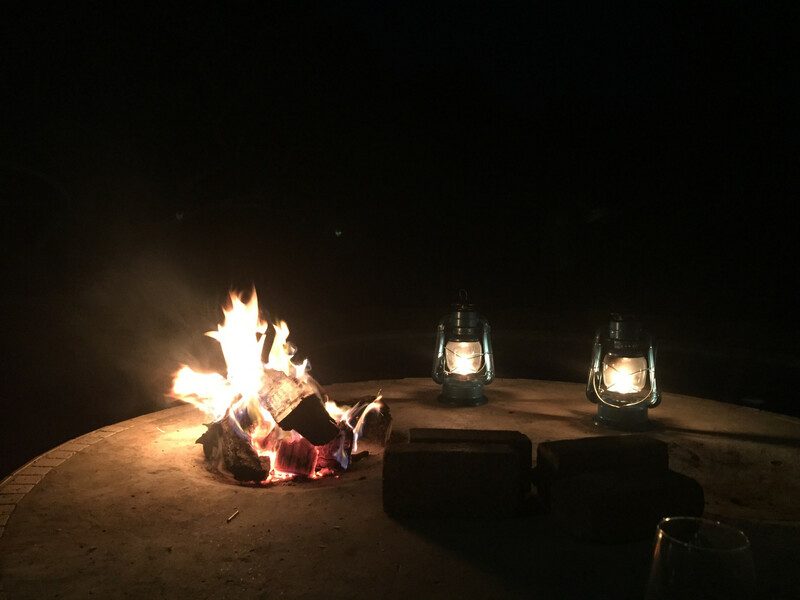 For families, groups, and all comfort-seeking adventurers. 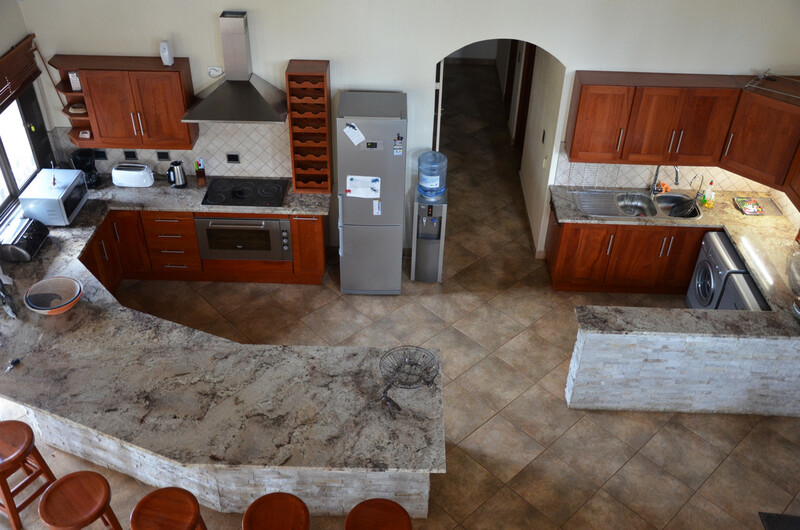 The kitchen, dining area and living room form a single open space of more than 100 m2, with access to the veranda and pool area. 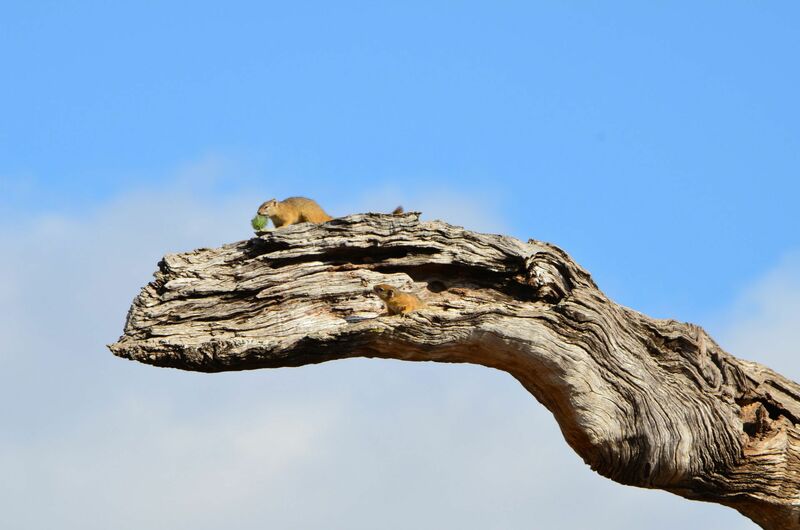 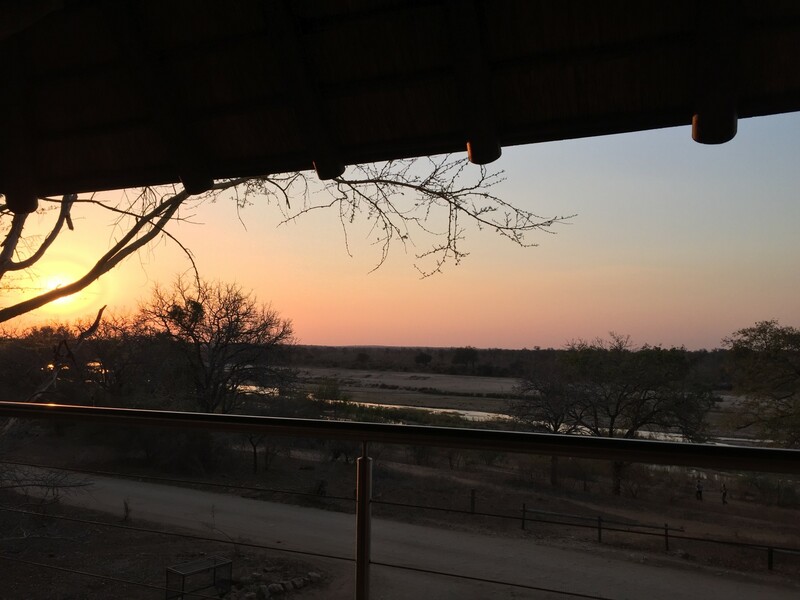 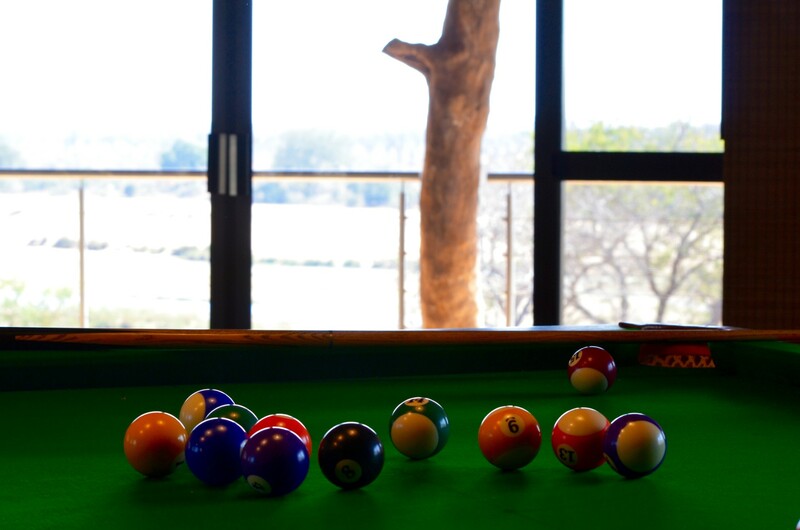 Upstairs, on the mezzanine, you can play snooker while watching the wildlife, or simply settle comfortably into one of the chairs on the outdoor terrace to enjoy the sun set over Kruger National Park. 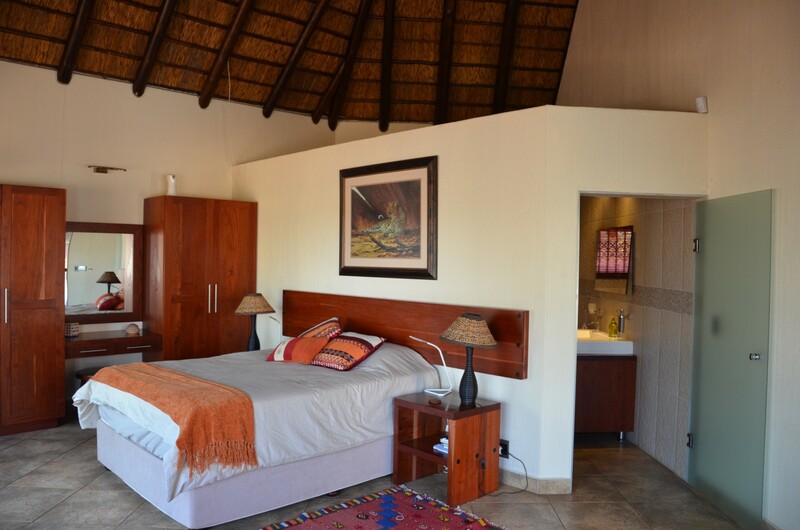 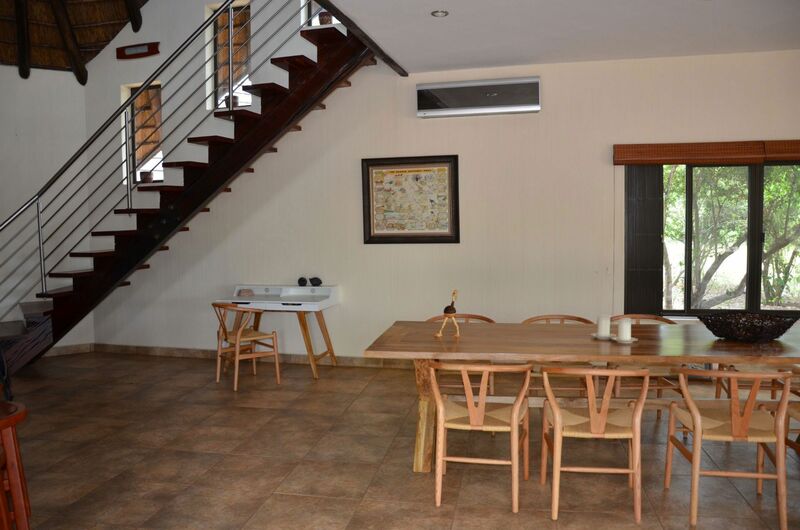 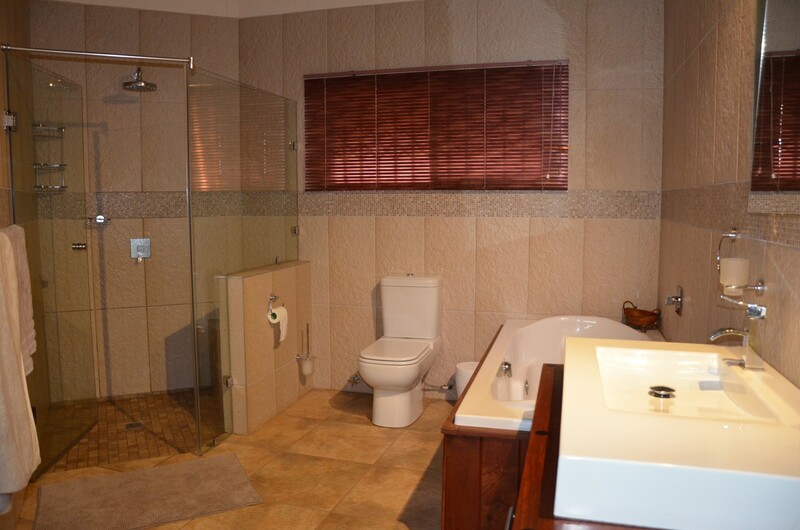 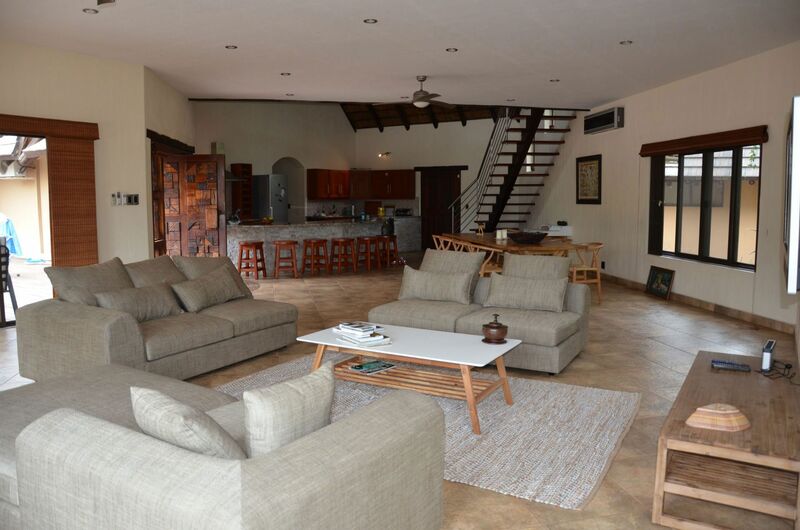 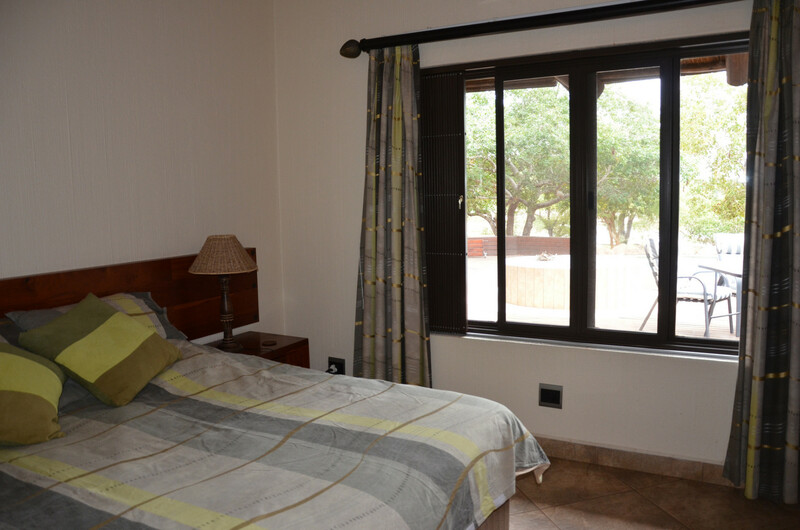 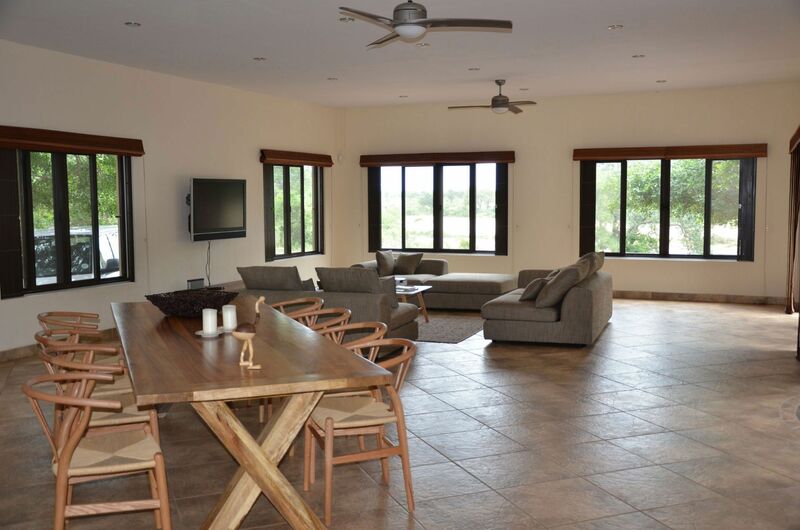 The four bedrooms are all fully equipped and the three bathrooms have large showers and very modern fittings. 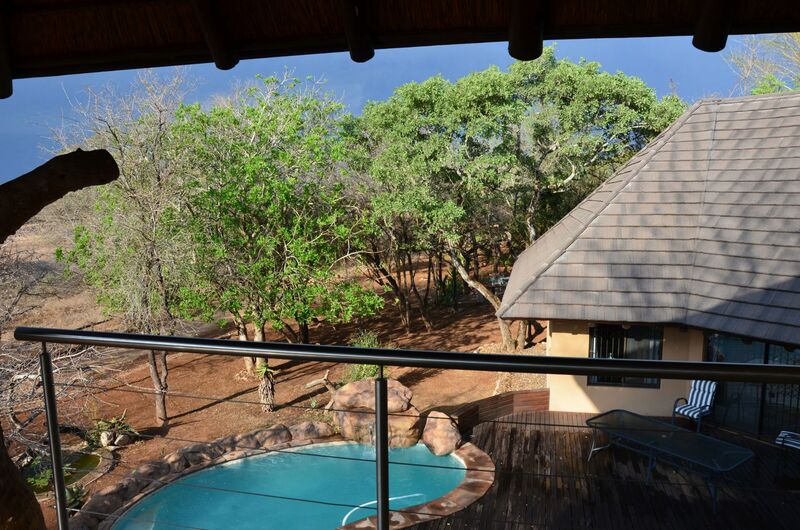 You’ll find yourself curious to discover which animals are roaming outside the house when you open the curtains in the morning.